Right now, if you’re just learning how to drive, it’s scary. You’re in complete control of a moving vehicle that weighs somewhere around 4,000 pounds (depending on the vehicle, of course). Driving gives whole new meaning to staying in the lines, doesn’t it? Not only do you have to steer the car in a straight line, around curves, bends, and corners, but you have to know the feel of the breaks, where the windshield wiper controls are, where the lights are, and you have to be aware of what’s around you, including other cars, motorcycles, bicyclists, pedestrians, stop signs, traffic lights, emergency vehicles, and more. Not to overwhelm you, but driving can be, and is, a big responsibility. So we understand, that will all of this pressure, trying to be a confident driver on top of everything, seems impossible. But that’s what Pacific Driver Education is here for — to help you learn and master the art of driving a car! If you’re looking for private driving lessons in Gresham, OR, look to us. We’re experts at driver’s ed classes and know the best ways to teach a new driver. There’s a good chance that the first bit of pressure you put on the gas caused the car to lurch forward, startling you, and causing you to slam on the breaks. Don’t worry. This happens to everyone. That’s why this first tip is so important. 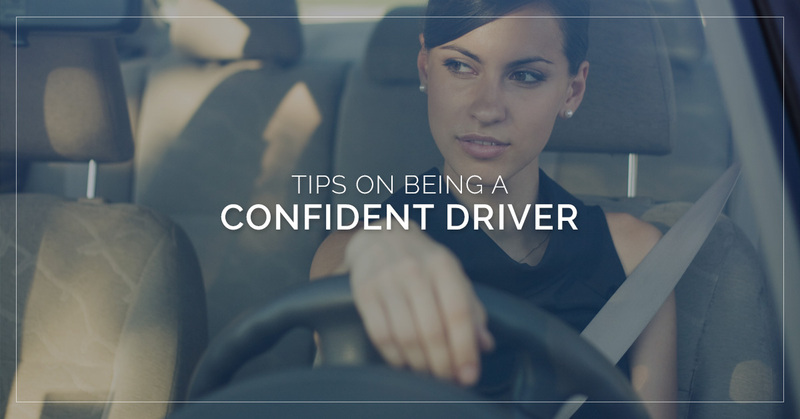 When you first begin driving lessons, you’ll want to find an empty parking lot, somewhere you can be confident that other cars or people won’t suddenly appear. With a good amount of space around you and your car, you can have the freedom to lurch and slam without feeling self-conscious. Our driving instructors will never judge you. Being in a parking lot will also help you become familiar with how to maneuver the car. Go around in circles, do a few infinity patterns, where you combine two circles, try to pull into a parking spot, and do these motions a handful of times until you know how the car moves and how the gas and brakes work. Don’t feel discouraged if you spend a few private driving lessons in a parking lot before you go onto a real road. The racecar drivers you see in the movies didn’t learn how to drive overnight, either. Driving takes a lot of practice and that is OK, it’s normal. The more you drive around parking lots, low-traffic roads, and through small downtowns, the more comfortable you will feel behind the wheel. When you sign up for private driving lessons with Pacific Driver Education, you will most likely have the same instructor. This is beneficial because there will be consistent teaching strategies as you learn. However, it’s also important to practice driving with other people as well, such as parents or neighbors. Just make sure they have a valid driver’s license and are over the age of 25. Driving with others will offer you advice and a unique perspective on driving that you may not have gotten. On the other hand, it’s important to think critically about who you drive with. Don’t drive with anyone who will make you nervous, or who could be a distraction. This is especially important when you’re first starting out and need a calm environment in which to learn. There are plenty of opportunities to drive in various weather conditions in Gresham. 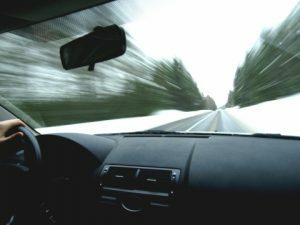 Make a point of driving in different weather, including light and heavy rain, snow, and fog. As a new driver, the more experience you get with different weather conditions, the better. Also consider driving on various terrain, such as highway, back roads, and dirt roads. You’ll eventually learn how each terrain and weather conditions feel and the driving techniques that are needed for each one. As much as we wish that every vehicle had standard controls, what fun would that be when you can finally drive alone? Driving different cars will let you experience how brakes and gas feel, and how the steering wheel feels. If you’re ever feeling anxious or stressed out during a driving lesson, pull the car over as soon as possible. Take a few deep breaths, maybe put some calming music on, and when you’re ready, try again. We know that learning how to drive can be stressful because we’ve been there too. But believe us, private driving lessons will be worth it when you can confidently drive a car and you can go wherever the road takes you. Call us at Pacific Driver Education to learn more!